Insul-Fab is pleased to have been selected by a major aerospace OEM to assist with material selection and design implementation for a moisture control application. Insul-Fab assisted a major customer in analyzing several needle-punched, nonwoven felt materials that wick moisture away from entry points in the cabin. The end result was a bevel-edged, die cut gasket with pressure sensitive adhesive to assist in installation. The gasket diffuses moisture across its surface, allowing evaporation without pooling or dripping in passenger areas. Condensation is a continuing problem in appliance, HVAC, refrigeration and a number of general industrial applications. Contact Insul-Fab to discuss not only thermal management solutions, but also moisture management solutions for equipment. Each year, Concote makes significant capital investments in its production capabilities. In 2016, one of Concote’s major initiatives was to enhance its thermoforming capabilities. 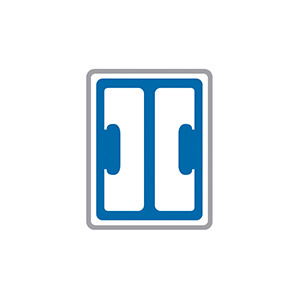 As a result, it purchased a large-bed, Gulden Single Station Thermoformer. 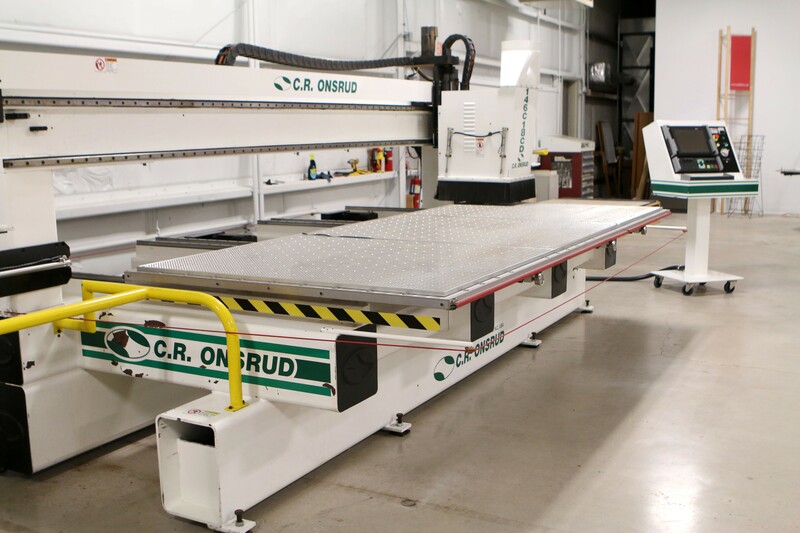 The machine can hold a 48” x 96” mold and has upper and lower independent platens with pneumatic clamping frames for quick cycle production. Additionally, it has an enclosed, quartz hearting-controlled oven, making it ideal for materials that require precision temperature control, such as heavy gauge plastics and high-density foams. 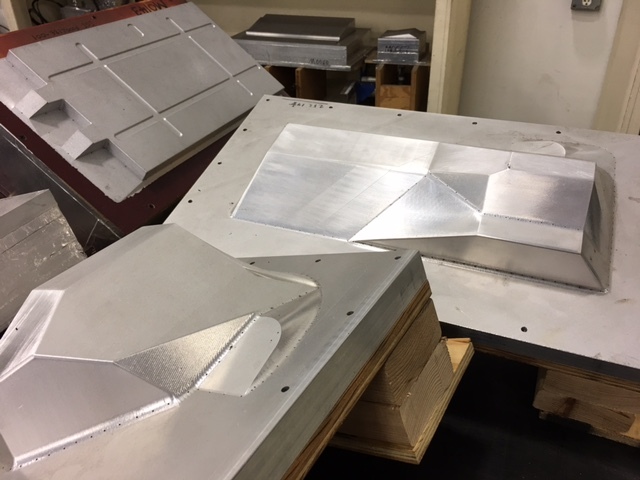 The new thermoformer, coupled with Concote’s in-house mold production and post-production precision trimming and measuring equipment, make Concote a clear choice for thermoforming and pressure forming three dimensional parts and profiles. This is just one reason that Boeing has approved Concote to perform thermoforming and thermobonding of parts for its newer-model aircraft. In order to request more information on Concote’s thermoforming capabilities, please view our video page or visit the Contact page. 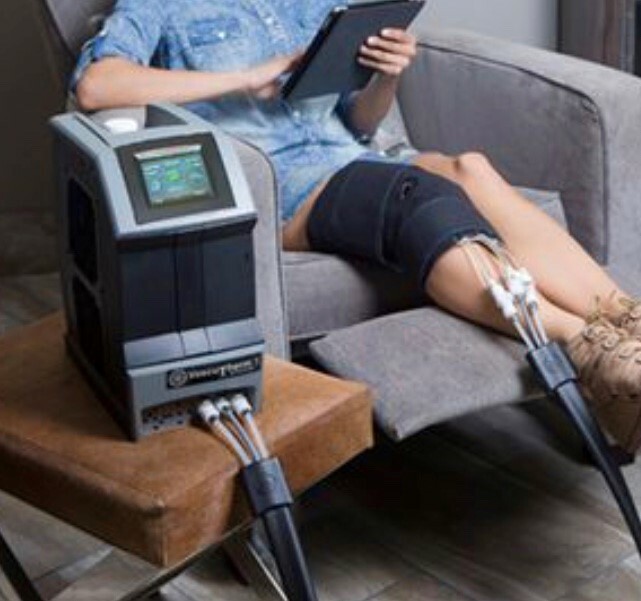 With more than 180 years of materials science and process engineering knowledge, Rogers provides product designers with solutions to their most demanding challenges. Roger's innovative materials technologies help power, protect and connect the world. 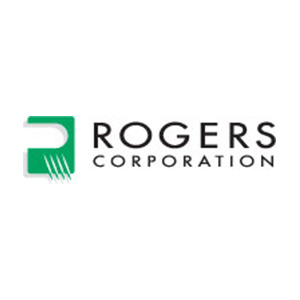 Headquartered in Connecticut (USA), Rogers operates manufacturing facilities in the United States, Belgium, China, Germany and South Korea, with joint ventures and sales offices worldwide. 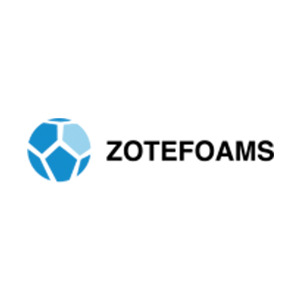 Zotefoams plc is the world’s leading manufacturer of cross linked block foams. 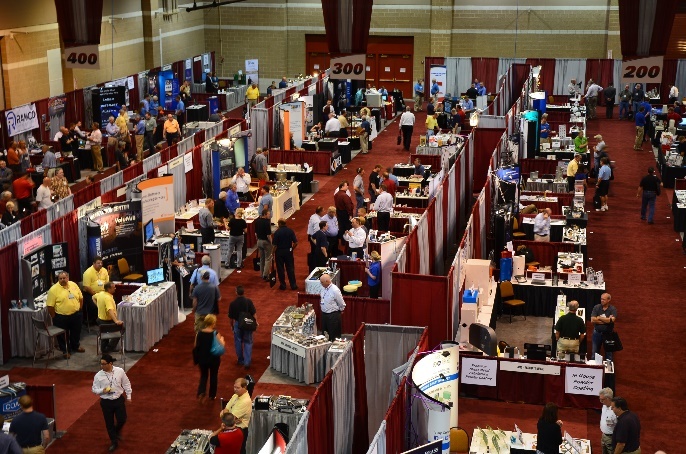 Its products are used in a wide range of markets including sports and leisure, packaging, transport, healthcare, toys, building, marine and the military. Through a unique production process, the company produces foams that have controlled properties and are of strength, consistency, quality and purity superior to foams produced by other methods. No more news for now! Come back soon and lookout for updates! Want to learn more about Concote Corporation? Go to our "About Us" page to learn more!